If you’re on the hunt for user insights, net promoter scores and user satisfaction surveys are great to have in your toolkit. However, they can fall short of getting to the heart of how people use — or why they stop using — your product. To get a more holistic picture of what your users are really thinking, you’ll have to dig a little bit deeper. You probably already have a slew of burning questions about your users. How do users actually navigate your product? What do they say to their friends and colleagues about it? What do they want to do better with your product, and what about your product makes them wish they had a punching bag nearby? While you probably can’t get your users to answer all of these questions, tell-tale signs of user frustration can get you pretty close to the mark. Seeking out these frustrations before they turn into churn can arm you against your most annoyed users, and maybe even turn them into loyal fans. It should come as no surprise that social media is a hotbed for user complaints. Beyond staying on top of any mentions of your product or brand on social media and the news, it’s also a good idea to keep up with competitors and your industry. Josh Ledgard of KickoffLabs looked at target users’ questions on online communities, like Quora, submitted thoughtful answers, and asked questions back. He became such a trusted authority that he gained 20% of his first 1,000 users from Quora. The gesture shows that Rand values listeners’ opinions and helps to promote Moz’s commitment to transparency. 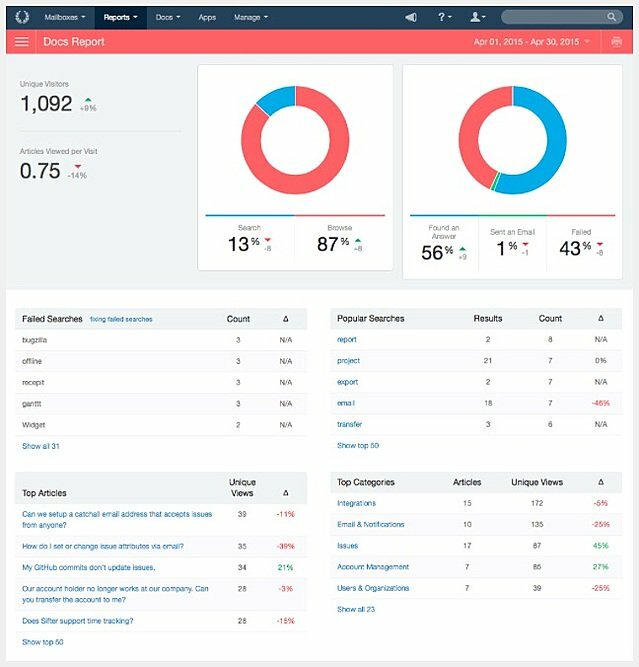 Analytics can be powerful for understanding high-level user activities, but there are several other tools that let you take a deeper dive into how users interact with your product down to the click. We eliminated this source of frustration by mirroring user behavior and making the arrow click through to scroll down the page. FullStory not only captures every single event, including every rage, dead, and error click, but it also provides the context behind where users are getting tripped up on your interface. Hotjar and FullStory have helped us identify points of user frustration that we may have not been able to get, at least not as quickly and clearly, from other feedback channels. A strong knowledge base of customer support documents helps users troubleshoot problems quickly. It also scales your knowledge and reduces support burden. Like user onboarding, support docs aren’t something you can just set and forget. They should be updated and refreshed as your product grows. Depending on what knowledge base service you use, you can track popular and failed searches, let users to vote whether or not an article was helpful, and ask for feedback. User searches could reveal glaring gaps in your knowledge base. However, having many users rely on a particular resource could also point to a potential pain point in the user experience. For example, if your most popular support doc is about the basics of getting started, your user onboarding experience might need some beefing up. If a user is reaching out to customer support several times a month, or even a year, they’re probably not feeling much love for your product. 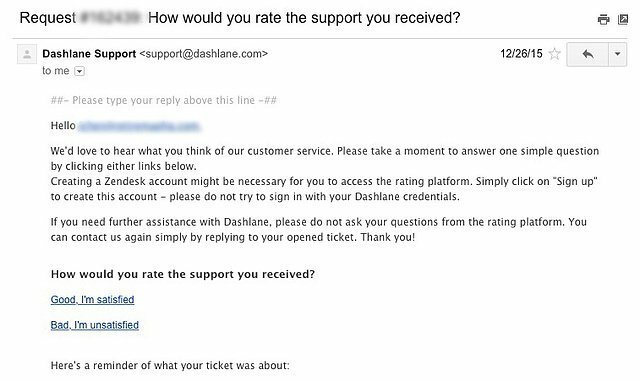 Not only is my support ticket per user ratio not great, but had Dashlane looked at my tickets, they would have seen that all of my tickets closed due to expiration. My issues weren't solved. I had just stopped using the service whenever I ran into friction. For an already annoyed user, this burdensome feedback loop only adds salt to the wound. Instead, a personalized email from an actual person could have reduced some initial frustrations. Addressing user frustrations before they affect user retention is ideal. However, if you can’t get ahead of user frustrations and your users do end up churning, you can always work backwards from the data to see where exactly users dropped off and why. 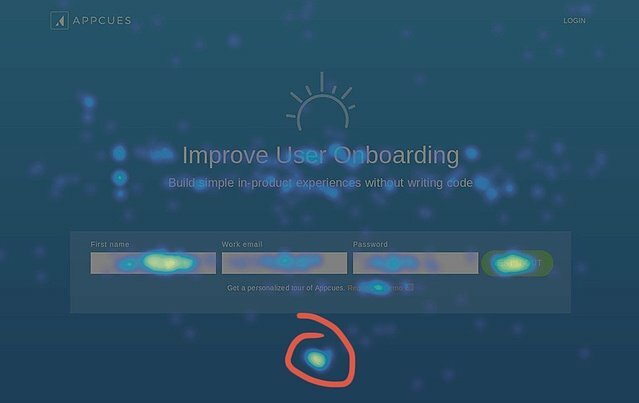 Cohort analysis can help you diagnose and fix the experiences that are causing your users to leave your product. Developing a comprehensive view of churn will also be crucial to understanding your users’ core pain points. While churn hurts, it doesn’t always hit without a warning. There may be signs in social conversations, within your product, and in your customer support activity that show just how annoyed users are. Unsurfacing these user frustrations before they become a churn problem will help you improve user experience and retention.